The Portofino Silver Plated Cups. Available in 4 sizes, 220mm, 255mm, 300mm and 335mm high. 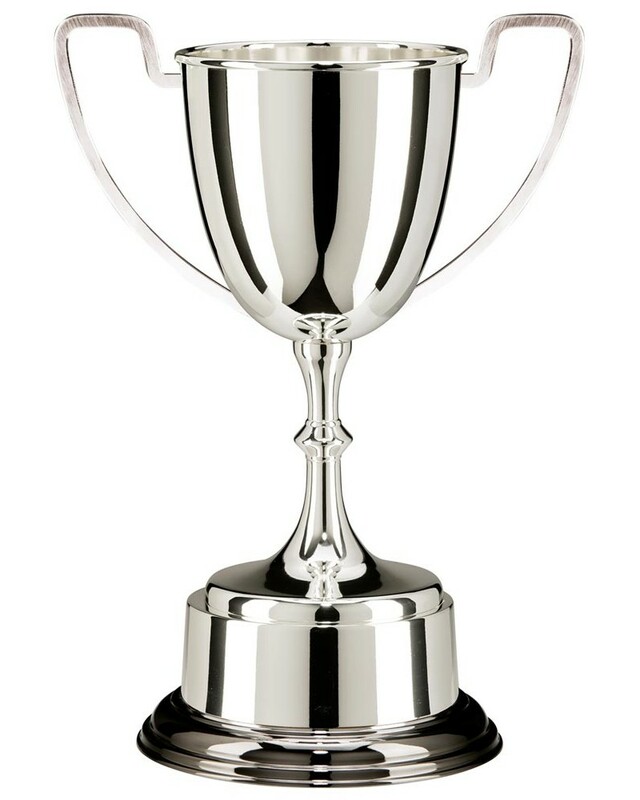 Silver plated premium cup with band and plinth. Fully engravable top and base, silver cup with handles.